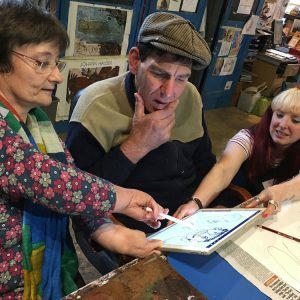 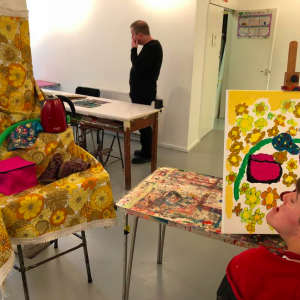 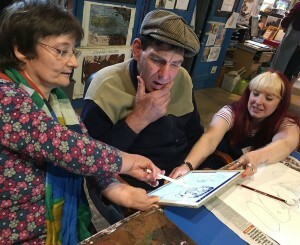 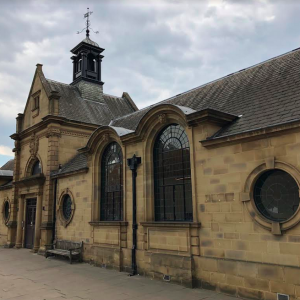 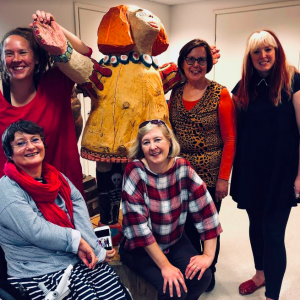 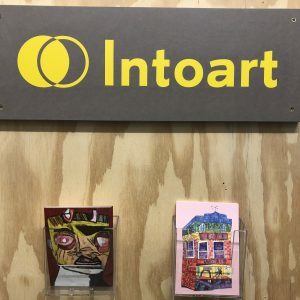 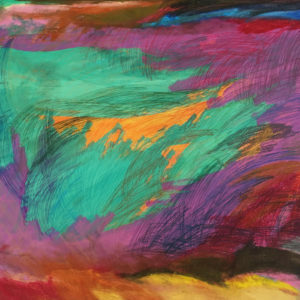 Artist Tanya Raabe-Webber and Producer Jennifer Gilbert have received an Arts Council England grant for an R&D process into learning disabled art studios and best practice. 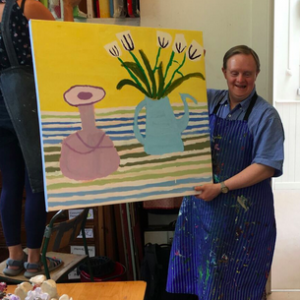 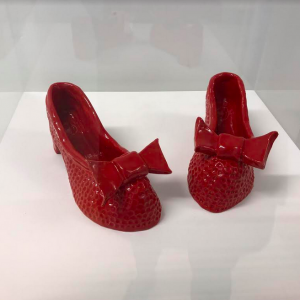 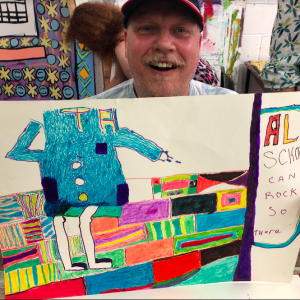 Their aim is to explore learning disability arts practice and studio models, to learn about sustainable structures and funding, and to expand Tanya’s skills and knowledge in supporting ArtStudio01. 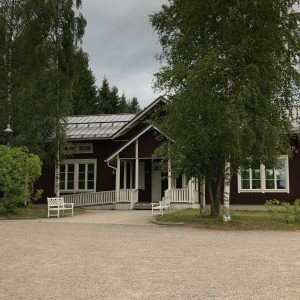 This blog will document the R&D process and findings from the visits.